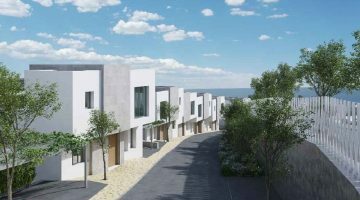 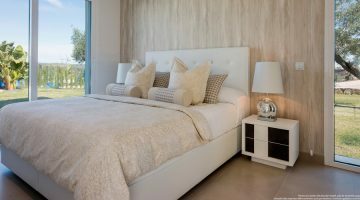 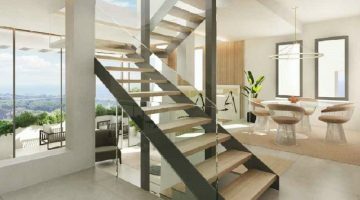 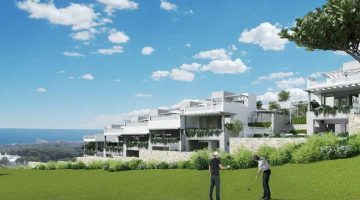 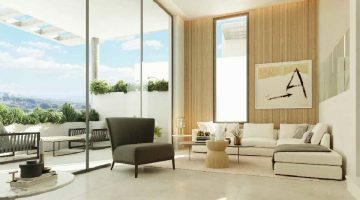 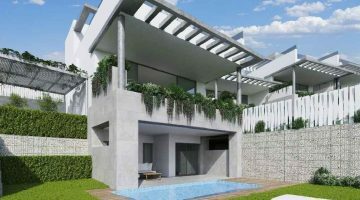 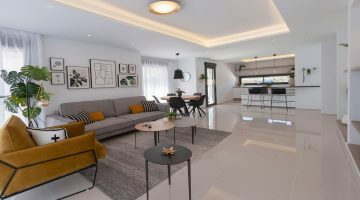 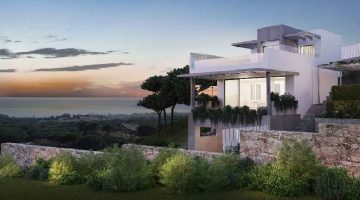 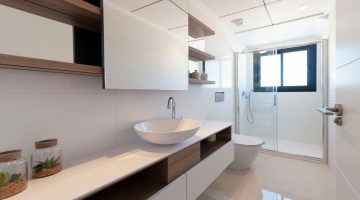 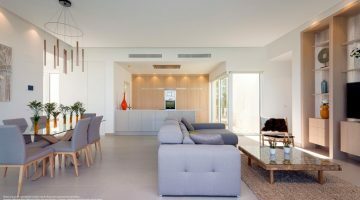 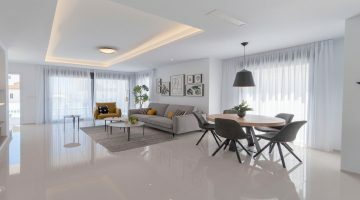 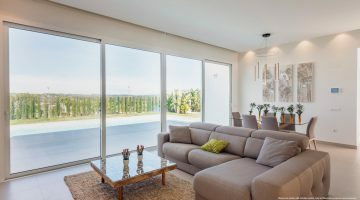 Fantastic contemporary villas situated on a brand new urbanisation in the heart of the Costa Calida, just 10 minutes from the famous Mar Menor sea and 5 minutes from the local town and amenities. 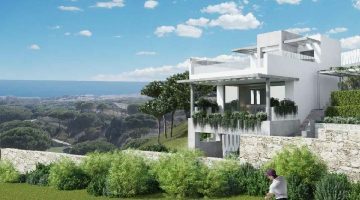 Stylishly designed with white lines on the facade combined with natural stone. 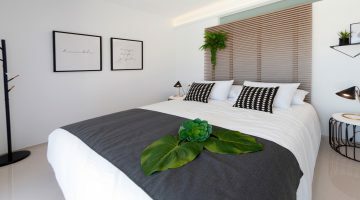 Each villa consist of 3 bedrooms and 3 bathrooms,, spread across two floors. 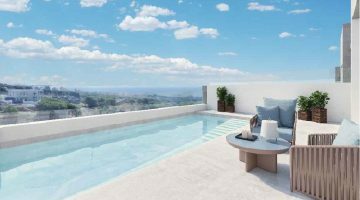 The homes also have a spacious roof top solárium, as well as a spacious garden complete with its own private pool. 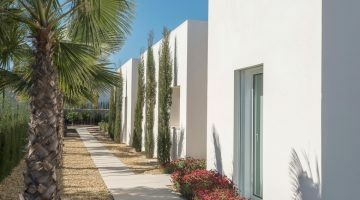 The local area of Los Alcazares and Mar Menor is a popular destination with European tourists. 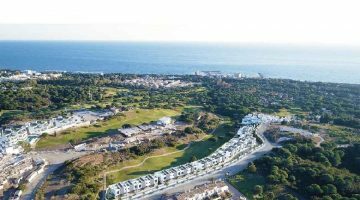 The region offers a vast selection of Golf Resorts, stunning beaches, traditional Spanish towns, cultural points of interest and the 320 days of sunshine annually. 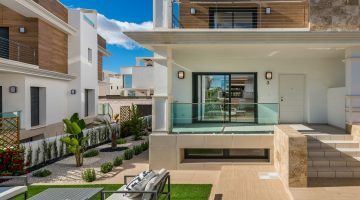 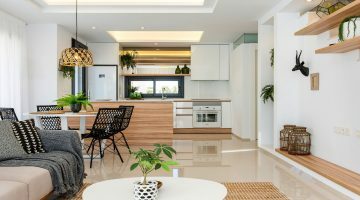 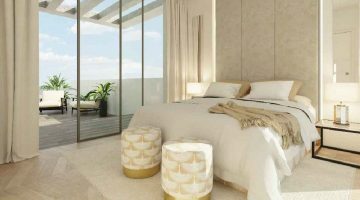 These properties would make an ideal investment choice for Golden Visa applicants, looking for either a lifestyle property or rental property. 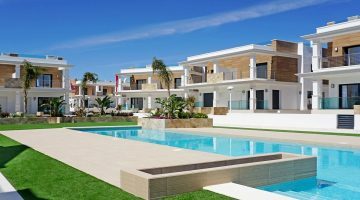 The Spanish Golden Visa Programme requires an investment of €500,000 in real estate which will grant buyers a residency visa.